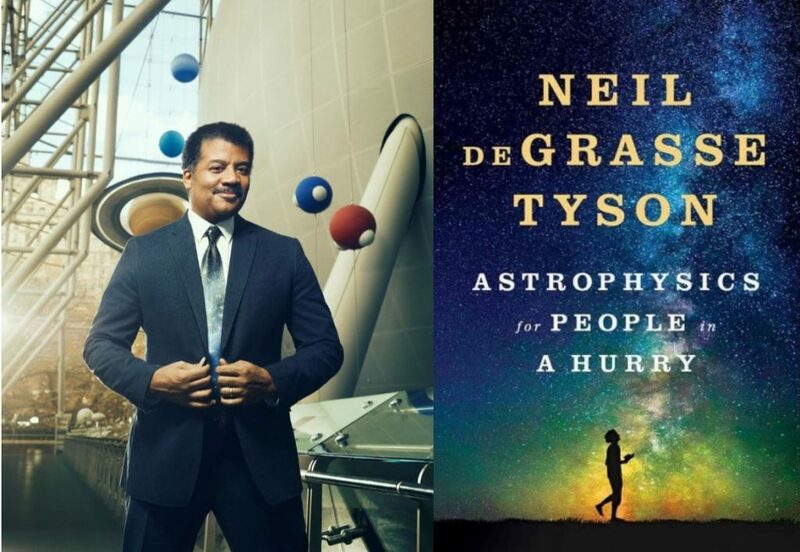 Neil deGrasse Tyson’s latest book, Astrophysics for People in a Hurry lives up to its name. It’s a surprisingly short book (208 pages in a small page format, or a little over 3.5 hours in audiobook form), great for people who want to dip a toe into astrophysics and cosmology. It’s also very entertaining, with the light touch and humor people expect from deGrasse Tyson. From the very beginnings of the universe (based on the latest developments in cosmology, the study of the origins and development of the universe), deGrasse Tyson deftly explains how the universe reached its current state. Whether it’s the smallest of particles and the ways they interact or the largest of galaxies coalescing, this book covers it all. Of course, with such a heady subject matter, this book could quickly become overwhelming for many readers. However, I found it generally easy to grasp and always fascinating. I’d like to particularly recommend the audiobook version of this title. Neil deGrasse Tyson reads it himself, with his delightfully warm baritone and immense feeling. His delivery feels just right, and this is easily one of my favorite audiobook performances of all time. Whether you want to understand dark matter, read deGrasse Tyson’s beautiful “reflections on the cosmic perspective”, or just find out why so many objects in the universe are round, give Astrophysics for People in a Hurry by Neil deGrasse Tyson a try. You can find Astrophysics for People in a Hurry in our catalog. Click here to view this item’s record.